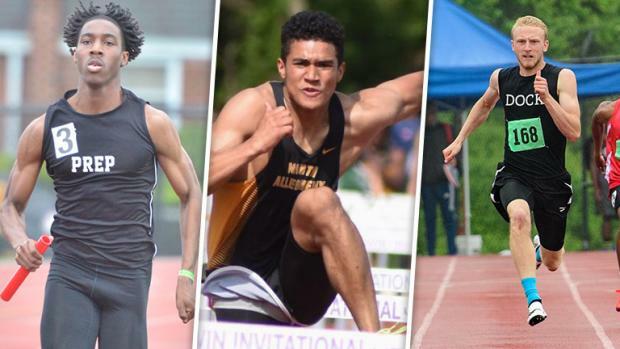 The stars will come out in the boys' sprints and hurdles this weekend. Ayden Owens will chase more state titles as he looks to sweep the hurdles. Austin Kratz goes after the record books in the sprints. And, of course, there will be some thrilling relays.